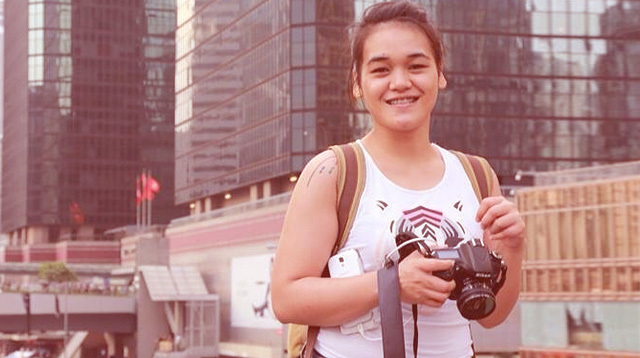 27-year-old Xyza Cruz Bacani, a domestic worker from the Philippines working in Hong Kong, has been selected as one of the Human Rights Fellows by the Magnum Foundation to join a fellowship program for aspiring photographers. She will be spending six weeks at New York University’s Tisch School of the Arts. Xyza had a rough start in life and was forced to quit school at 19 to become a maid in Hong Kong. Though she had no professional training in photography, she developed her skills during her free time. She used social media to share her work, and eventually got noticed. Her first documentary project was about the women at Bethune House Migrant Women’s Refuge, a shelter for abused migrant workers. She hopes that this fellowship will open more doors for her to pursue a career as a photojournalist. We wish her the best of luck! To see Xyza’s work, visit her website www.xyzacruzbacani.com and follow her on Instagram.